ArtsSmarts is the largest education initiative in Canada dedicated to improving the lives and learning capacity of Canadian children by injecting arts into academic programs. The importance of engaging young people in artistic activity is critical to their evolution as creative thinkers. View a gallery of past ArtsSmarts projects. 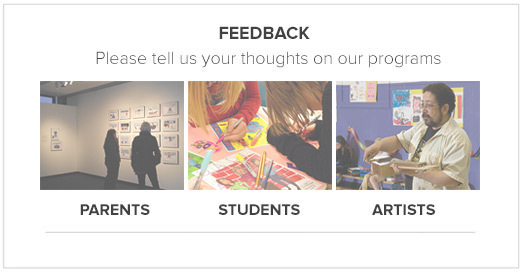 If you need suggestions for artists for your ArtsSmarts project, please contact Lori MacAdam at [email protected].